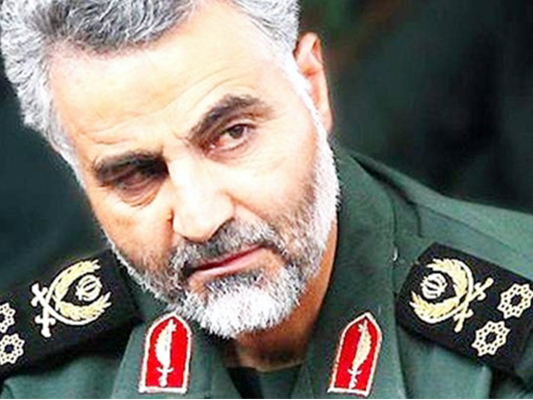 In a recent report, the US-based Atlantic Council has discussed why General Qassem Soleimani, the commander of IRGC Quds Force, is considered by many Iranian people as a selfless and popular hero. “Gen. Qassem Soleimani, the head of the Quds Force of Iran’s Revolution Guards, is among the most popular public figures in Iran, where supporters see him as a selfless national hero who has been fighting Iran’s enemies,” wrote the Atlantic Council in a recent report. “It is interesting to note that his supporters sometimes call Soleimani by the name ‘Haj-Qassem; or even ‘Sardar-e Delha,’ the commander of hearts,” it added. “Another possible reason behind Soleimani’s popularity among Iranians is his apparent lack of interest in domestic politics,” the website stressed.